Founded and run by Stephen Bishop, who also produces as Basic House. Based in Teesside, UK. One of my favourite labels. Only quality releases. 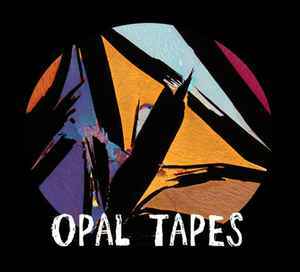 I've discovered a lot of great artists thanks to Opal Tapes. Where are OPAL060 and OPAL061 ? Where is the entry for God Is Change? it came out when the Perfume Advert did. Otherwise fantastic label!